To get back into the swing of things here, we're going to kick off the Fall season with a giveaway with Polette! As California natives, we know that you can never have too many pairs of sunnies! I've been wearing my Jimini pair to keep my cool through this insane heatwave in LA. It totally allows me to channel the boho babe as we (sorta) transition to Fall. Brandon has also been enjoying his pair of Linosa. We've partnered with Polette, an online optician that offers customizable eyewear including sunglasses and eyeglasses at affordable prices (lenses starting at $9.99!). 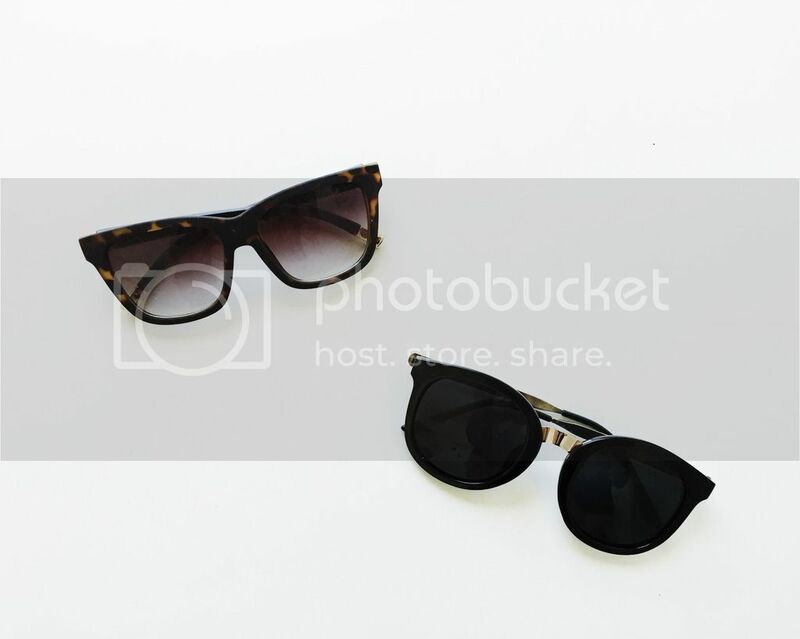 Polette is generously offering one of our readers and his/her friend a pair of any eyewear that you desire. It's super easy--just head on over to our Instagram to enter! All you need to do is to follow us and @polette and tag a friend! Good luck! Giveaway goes on until October 19th!